No matter how long it is lasted for continuous line alignment work, it is always full of challenge for users before selecting a quite professional line measuring tool correctly. When laser tech engineer is making great technical innovation of 532nm green DPSS laser tech, it is just a quite nice chance for users to use a high brightness green line laser module. 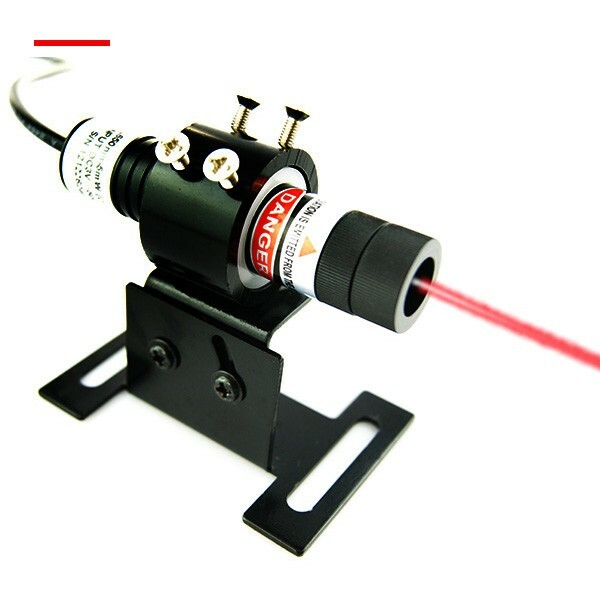 This is a quite professional laser line alignment tool, after quite easy select of output power and optic lens degree, it would just make sure of the clearest and accurate green reference line targeting effectively. It is making perfect use of advanced 532nm green DPSS laser tech, once green line laser module is pointed at quite long distance and high lighting working occasion, it is always getting the most easily absorbed green laser light to human eyes. Under condition that the real green laser line alignment is avoid operation under sunlight, high power green laser device is still workable within the maximum work distance of 25 meters. 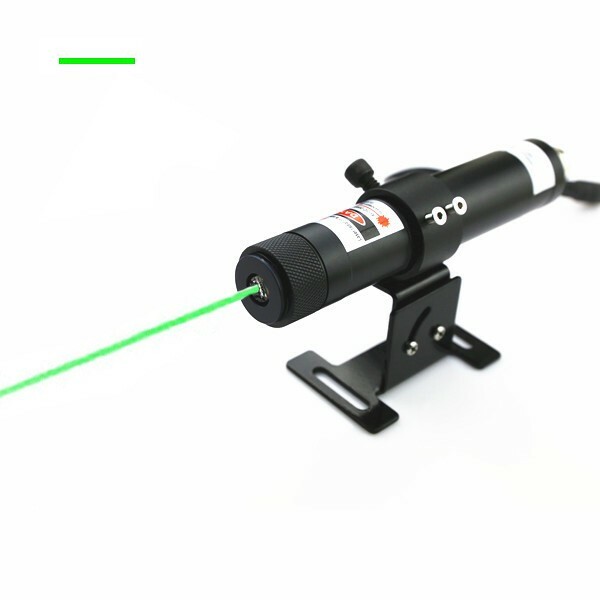 In addition, when green laser light is pointed under dark color, black and red color working surface, part of green laser light might be absorbed, which is just required this line laser alignment selected with even higher output power, and then achieving highly clear green line emission in long distance. In process of highly clear line alignment on different targeting surface, the real design of green line laser module is giving up the use of formal plastic coated lens since it might cause laser light decay or blur in long term or constant line alignment use. On basis of the use of quite high quality glass coated lens or separate crystal lens, whatever kind of working surfaces, this alignment laser is available with high linear quality green reference line in distance. 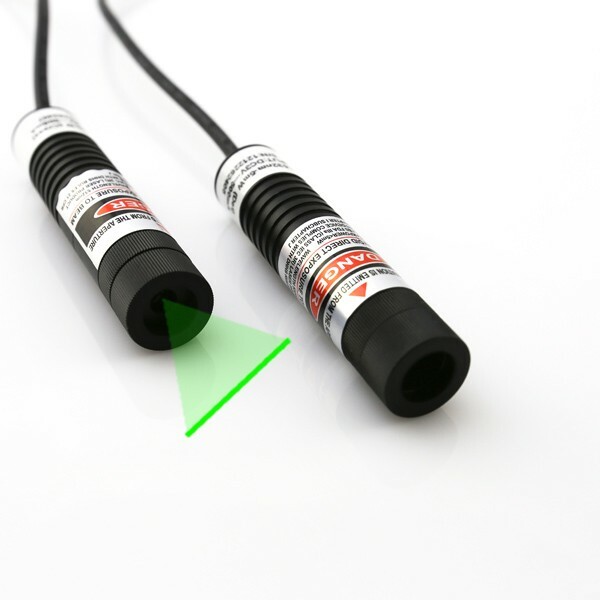 This green laser module is keeping quite low laser beam divergence, which has just made green laser line available with super high fineness and line straightness in distance. After enough learning of required line length, line thickness and work distance from laser beam aperture, 532nm green line laser module will be easily selected with correct output power and optic lens degree. After simple connect with DC input power supply, it will easily obtain continuous and highly accurate green reference line in distance. The whole process of alignment laser line targeting has no need to make battery change, thus making sure of constant and highly clear green line targeting with high beam stability within daily operating time of 8 to 10 hours. When highly intense green laser beam is pointed, users should just take laser safety measure and wear 532nm wavelength preventing laser safety glasses, and then achieving the clearest line positioning result perfectly. Whenever users are not able to find a quite professional line measuring tool easily, it is just the chance take consideration of a high power 200mW green line laser alignment. From the beginning development of 532nm green DPSS laser tech, it is not only being made into a simple green laser pen. 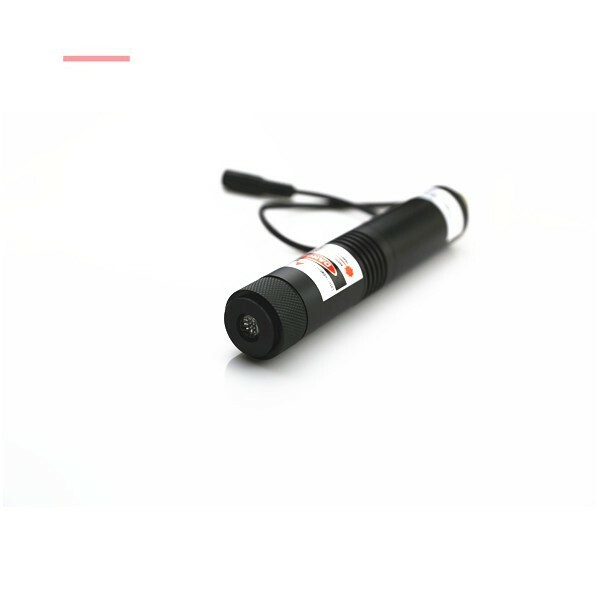 On basis of quite proper use of glass coated lens and excellent thermal emitting system, it is just becoming a quite professional laser line generator device. On basis of high power of 200mW, this 532nm green laser module is just achieving highly clear and accurate green reference line targeting in distance or high lighting effectively. Comparing with formally used laser pointer or other manual line drawing device, it would be totally experience for users to make use of a high power 200mW green line laser alignment. It is generating highly clear and visible green laser beam from 532nm green DPSS laser system. In order to obtain a bit more complex laser light in type of a highly straight green reference line, it is just employing quite high quality glass coated lens. On basis of easy selection of wide range optic lens degree of 10 degree to 110 degree, this laser line generator is generating different line length from 0.5 meter to 6 meters. No matter what kind of working surface, high power 200mW green line laser alignment is achieving high linear quality green reference line targeting from laser beam aperture. It is always keeping work with highly fine and straight green laser line emission in distance. 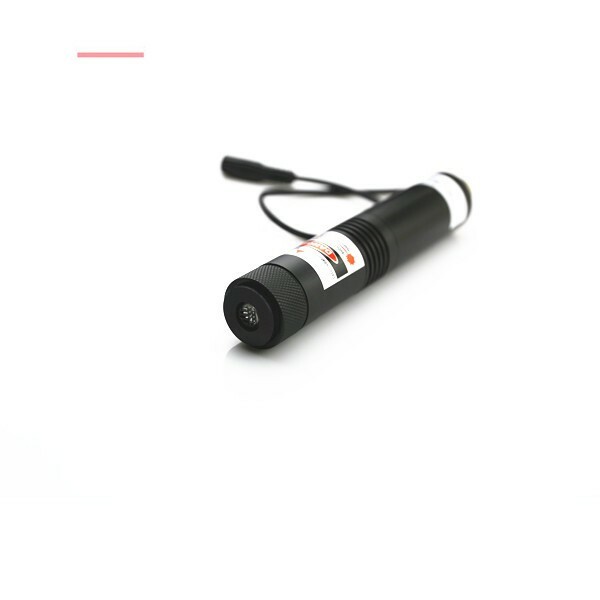 In order to assure quite accurate line alignment all the time, this 200mW green laser module should be used without sunlight since none of laser light can be observed by human eyes under such working occasion. 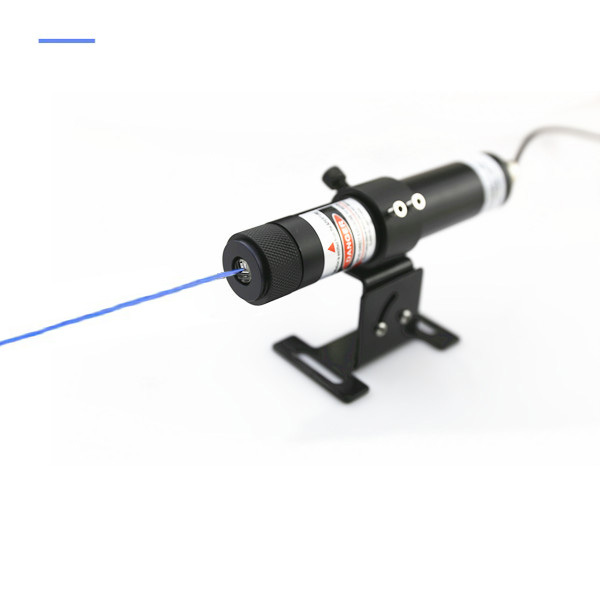 If users are not much sure what kind of optic lens should be selected, users should learn enough about line length, line thickness and work distance from laser beam aperture, this laser line generator would be properly recommended, and then easily achieving highly clear line projection in distance. Whatever kind of working surface, although those of hard reaching places etc, the genuine use of high power green laser line alignment can be used with the assistance of a laser alignment mounting bracket, and then making sure of convenient and no barrier operation in all working occasions. Noncontact green alignment laser line targeting is always taking quite low time consumption and reduced relying on manual labor force input, and still assuring quite easy and rapid line alignment effectively. Whenever it is generating highly intense and powerful green laser light, it is just a key issue to wear 532nm wavelength preventing laser safety glasses, and then obtaining highly secured green alignment laser line targeting perfectly.